I thought that the Band 5 would be 1943, with Band 6 covering 1944? You're essentially right, Sinisa, but you talk about the German edition, whilst the one announced above is the French one. 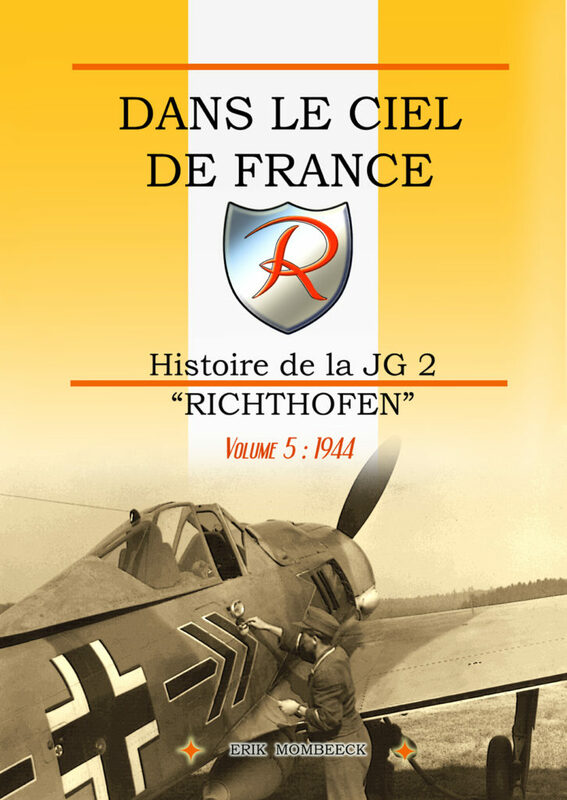 BTW, Band 5 '1943' of the German edition is available for a year or two. It's out now ! Fine work, thank you Erik ! Just seen your reply. Thank you for the clarification, Maciej.